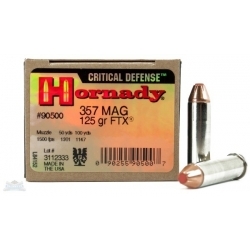 Disclaimer: Hornady® Zombie Max™ ammunition is NOT a toy (IT IS LIVE AMMUNITION), but is intended only to be used on…ZOMBIES, also known as the living dead, undead, etc. 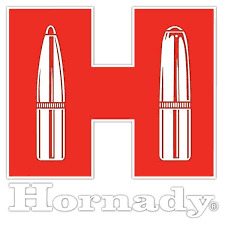 No human being, plant, animal, vegetable or mineral should ever be shot with Hornady® Zombie Max™ ammunition. 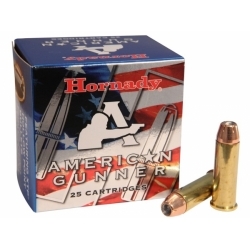 Again, we repeat, Hornady® Zombie Max™ ammunition is for use on ZOMBIES ONLY, and that's not a nickname, phrase or cute way of referring to anybody, place or thing. When we say Zombies, we mean…ZOMBIES!